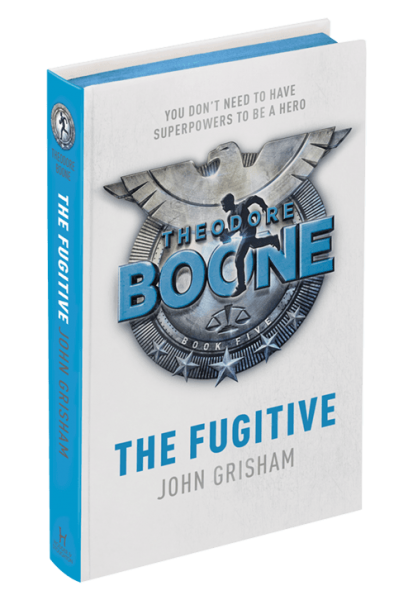 Check out the Theodore Boone book series for kids from John Grisham! 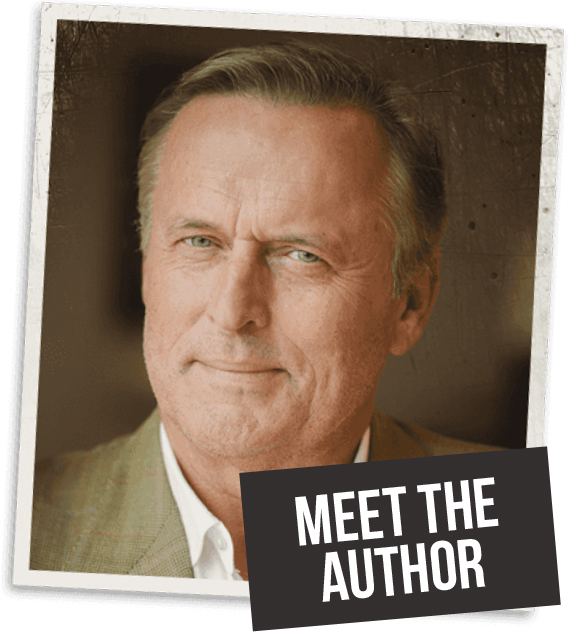 Top author John Grisham has written his first series just for kids! 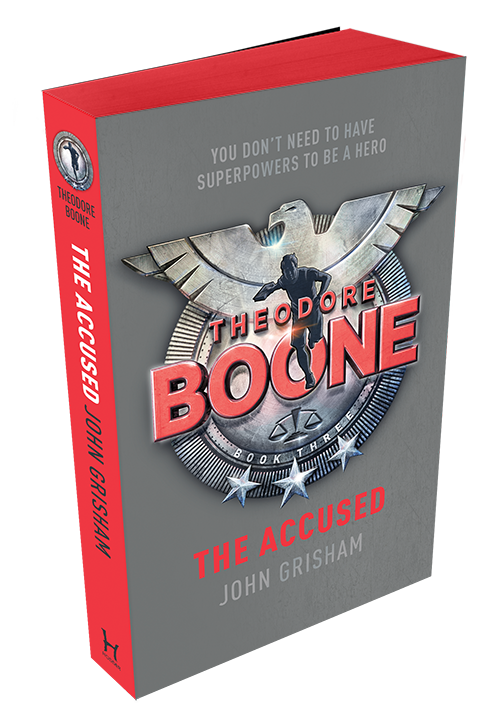 If you love watching crime programmes on the telly, you’ll love Theodore Boone! 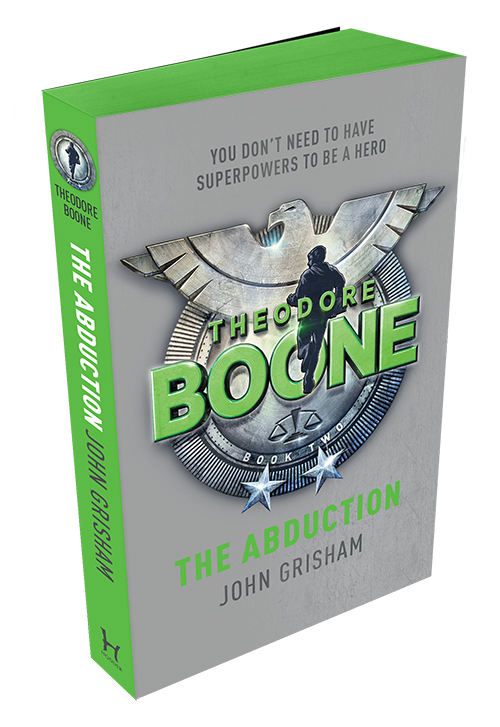 Theodore Boone is the crime series for kids by bestselling author John Grisham! 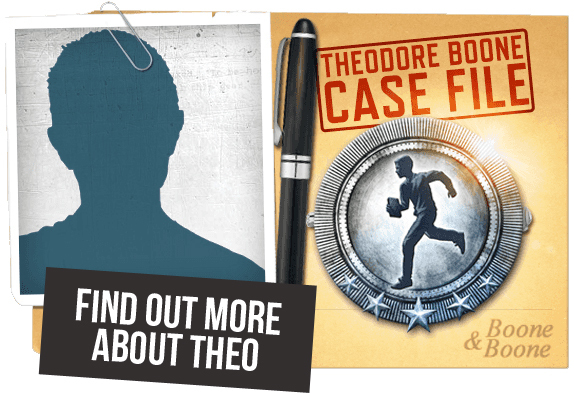 Theodore is a thirteen year old schoolboy from the small city of Strattenburg who wants to one day become a successful lawyer! He dreams of a life in the courtroom but finds himself there sooner than expected when he is dragged into a bunch of high-profile trials! With a nose for danger and an eye for detail, Theo seeks justice – at any cost! 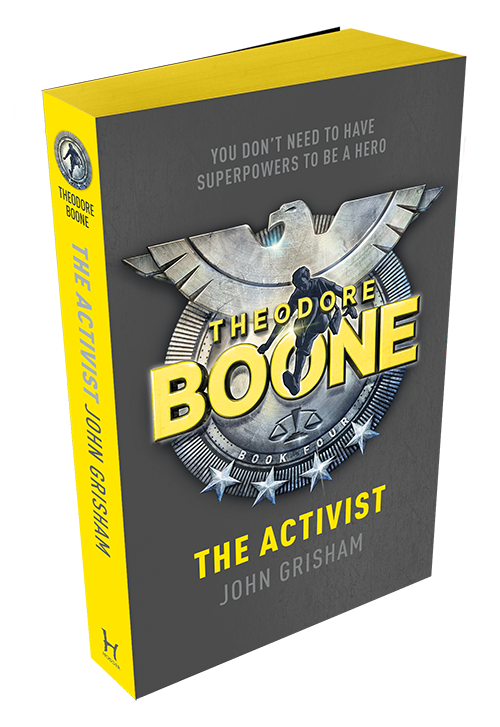 Whether he’s tracking down killers or kidnappers, clearing his own name or saving his town from destruction, Theodore Boone is the teen everybody’s talking about! 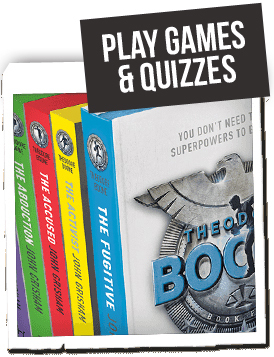 Join the Defence League and get set challenges from Theodore Boone HQ! 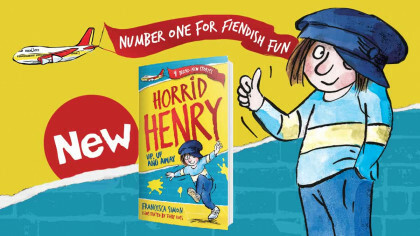 Click on a book in the series to find out more! 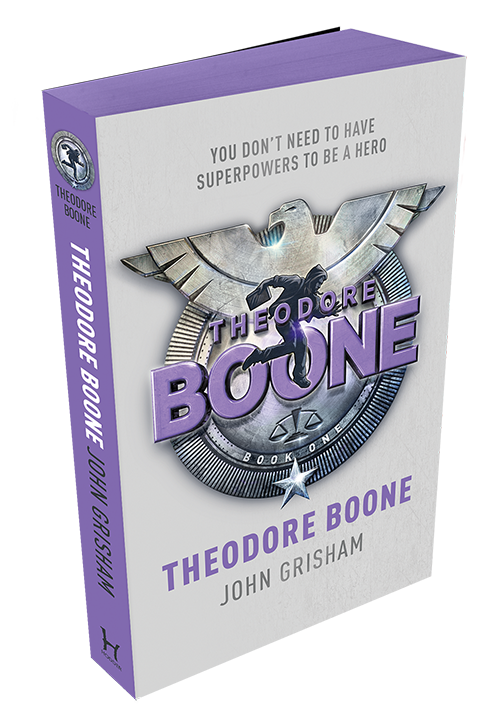 Click here to find out more on the Theodore Boone website!